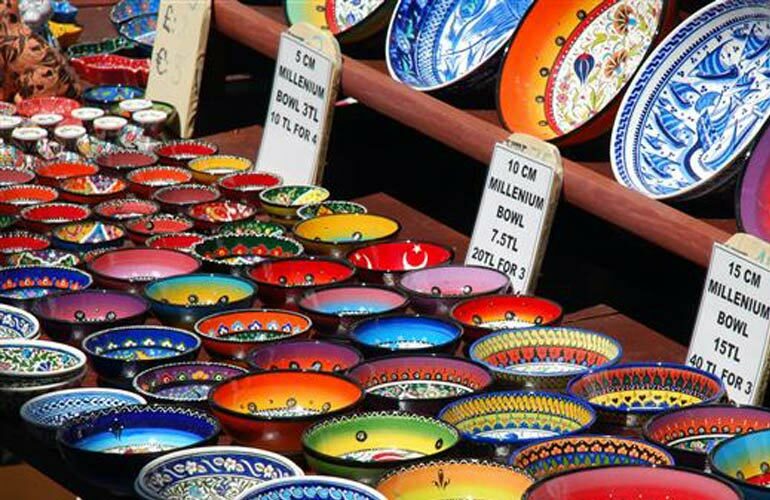 Fethiye is good place for shopping especially on Tuesdays when a big turkish bazaar is on. There are many things to buy as souvenir. Variety of cloths, shoes and bags can be found. Herbs, turkish delight and fresh fruits are also there for shopping. Visiting fish bazaar is also very interesting, people can buy their fish and restaurants can cook for some money. 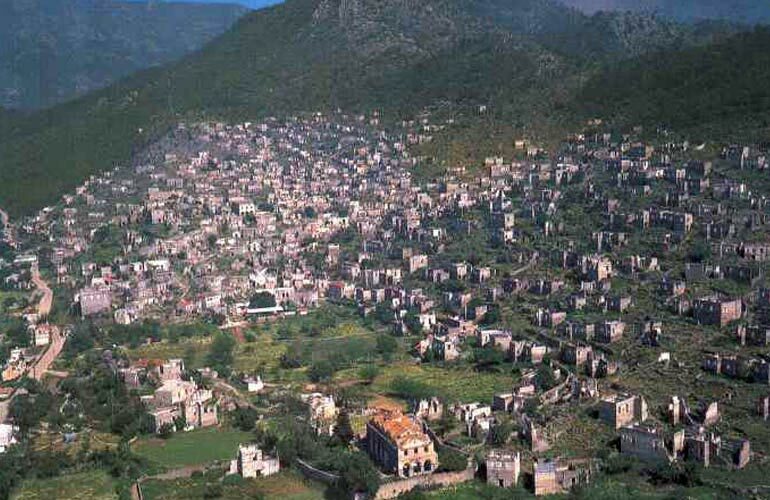 Visiting Kayakoy might be interesting as well. 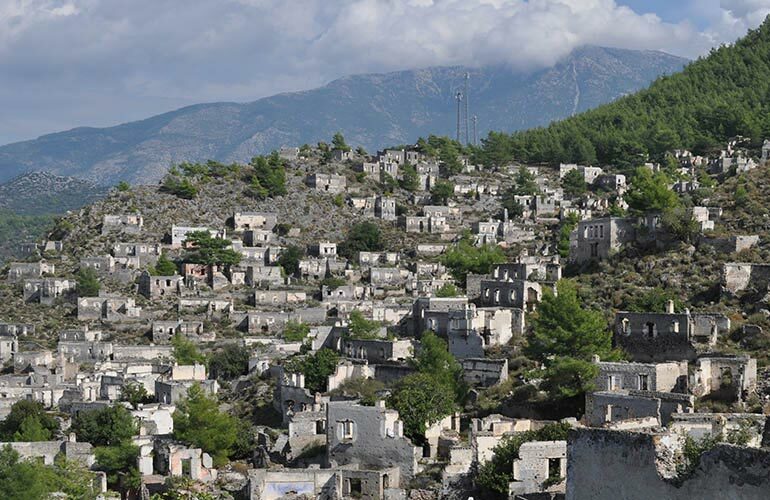 The ghost town, now preserved as a museum village, consists of hundreds of rundown but still mostly standing Greek-style houses and churches which cover a small mountainside and serve as a stopping place for tourists visiting Fethiye. We are organizing tours to Fethiye from Patara on Tuesdays. 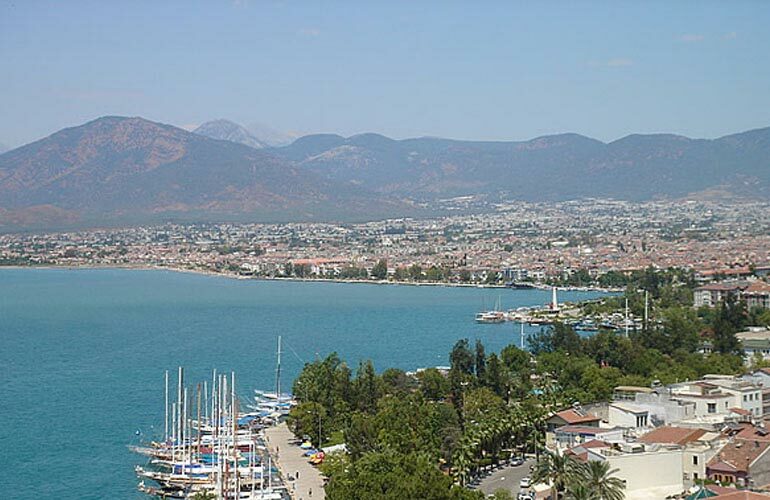 Besides that, Buses go to Fethiye from Patara.